It’s been a busy past week or 2 so I wasn’t able to put up a post last week, but today I’m here with a post that’s all about GOMO! What is this GOMO thing about you may ask? I’ve heard that Eventbrite have come out with a great phrase this Autumn. Their aim is to get rid of the FOMO (Fear Of Missing Out) and getting people to go out more this Autumn instead of staying indoors. They want to end this FOMO and to promote GOMO – Going Out More Often! Kind of has a catchy tone to it doesn’t it? Which is a great idea! Although I do like my lazy days and staying indoors all day in my pyjamas, sometimes I do want a bit of fresh air! I’m sure we all hate the feeling of wasting a day sometimes. Okay, you’re probably thinking this is a boring idea! 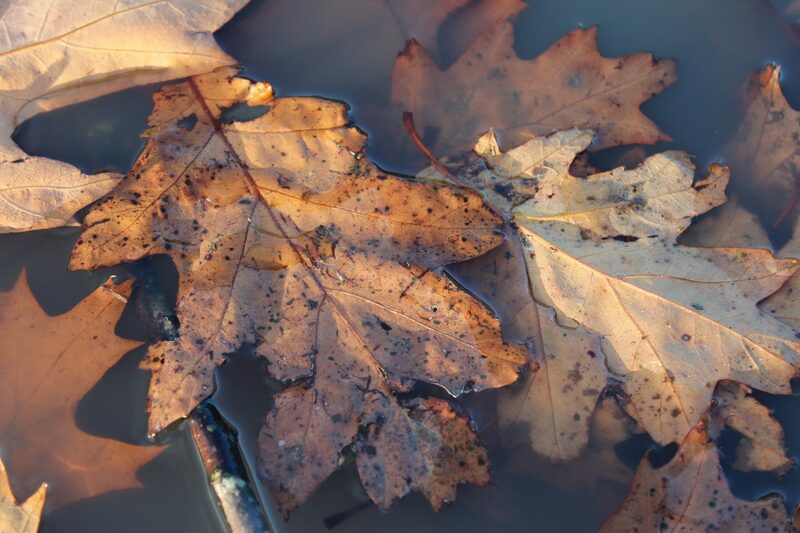 But, if you’re like me and sometimes love to capture what nature provides in Autumn, this is a great idea. If you’re into your photography or just simply love taking nice and naturalistic pictures, you should give this a go. 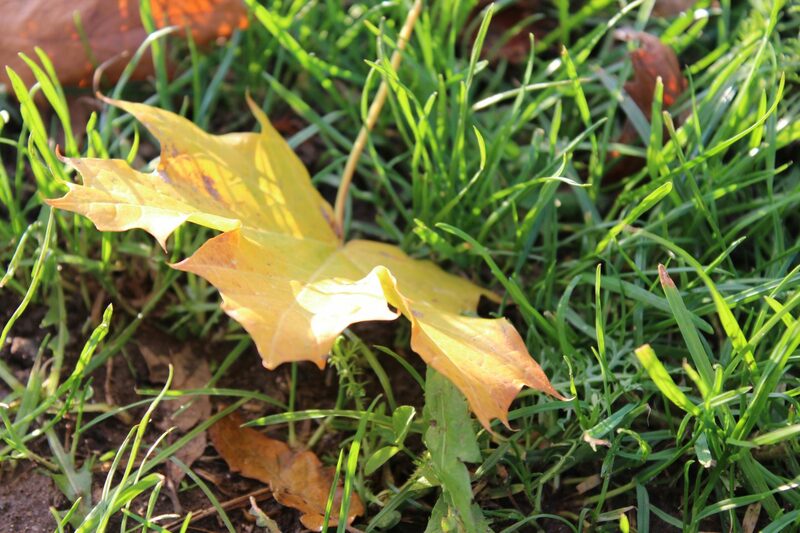 Seeing as we’re in Autumn, the first thing that comes to mind is the different colour leaves! This always catches my eye. If you go for a walk, just take a look around. Take photos of the colourful leaves and show it to your friends and family or even on your social media handles. The leaves are quite photogenic if you ask me! Especially when it’s in a multiple of browns, yellow and reds. Below are a few photos that I took a few years back with my camera. I love taking photos like this! Besides taking photos of beauty products and swatches, I also love taking naturalistic photos like this. Also sunsets are gorgeous to photograph! Ah, we have now come to another love in my life, I’m sure also a love for a lot of people! Now there’s one certain type of coffee that always seems to come out at this time of year, which is called the Pumpkin Spiced Latte! You know what? I have never even tasted one before, I have decided this year, I am definitely going to have one to see why everyone is loving this. So in Autumn, it would be such a cosy idea to gather a small group of friends or catch up with a friend that you haven’t seen in awhile and go to a coffee shop. Nothing like a good cup of coffee and a cake to warm yourself up and have a good old catch up with your buddies. This is a simple idea to carry out with even if you’re a person that works a full time job, or your usual 9 to 5. You can meet up with someone straight after work, like I sometimes do, and chill out after a hard days work. Below is a yummy looking photo of when I went on holiday last year in Madeira. 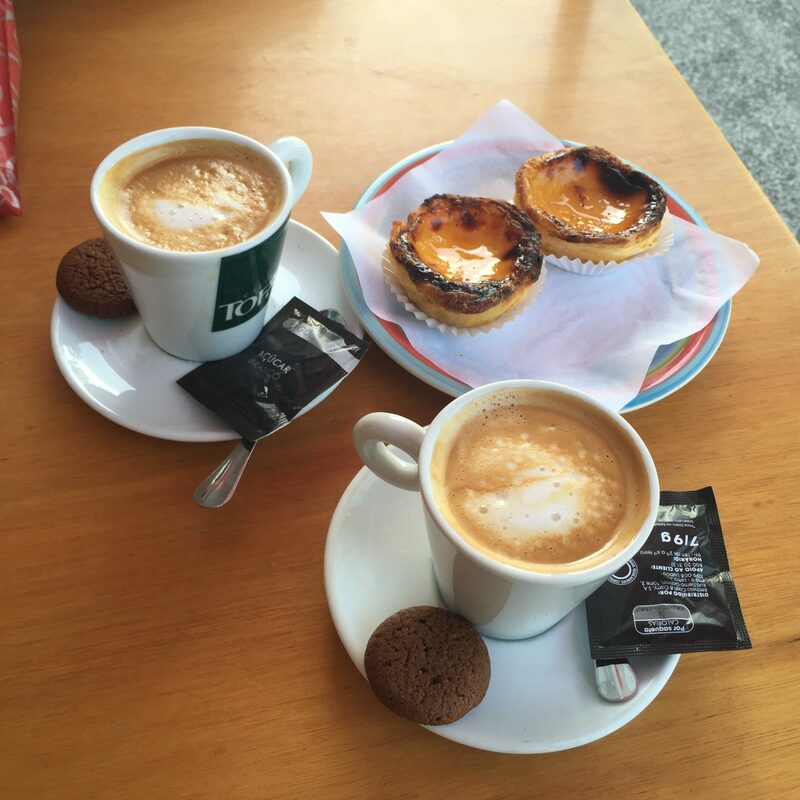 Coffee with Pasties de Nata (Portuguese Custard tarts). I absolutely love this stuff! One of the reasons why I didn’t put up a post last week was because it was my birthday and I had a few things going on. As my birthday falls in Autumn here in the UK, I thought I would share what I had planned and also perhaps inspire you with an idea for if your birthday is coming up. For my birthday, I just came up with a simple casual idea to invite a few close friends to go out for dinner and drinks. Sometimes it’s a bit chilly this time of year, so I thought this would be a great idea to have a cosy gathering indoors and it also gave us all a chance to talk to each other while enjoying some good food and drinks. 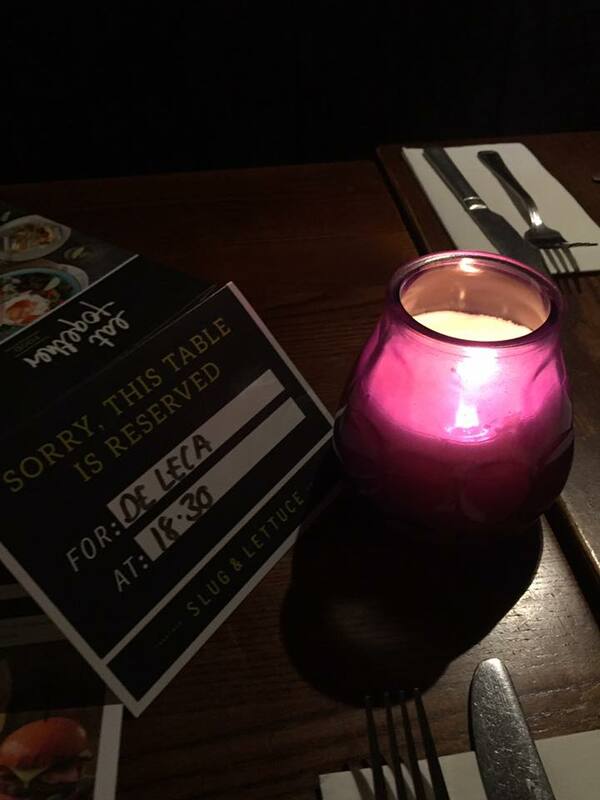 We went to Slug and Lettuce for dinner, which was great! The restaurant had such a good vibe with a nicely lit place with their different coloured lighting. And also, because I booked a table, it felt really special that they included some balloons on the table, some purple candles and reservation cards. The purple candles is probably something that’s always there, but hey, it was special to me anyways! Not to mention, they had some cool music blaring through the evening, so it was really nice. They also had a 2 for 1 deal on their cocktails, which was also a cherry on top. Even if it’s not your birthday, this is still a nice idea to go out with your friends. This was my outfit for the evening, which I think suits the season well. I’m by no means a fashionable person at all! But I like this outfit! 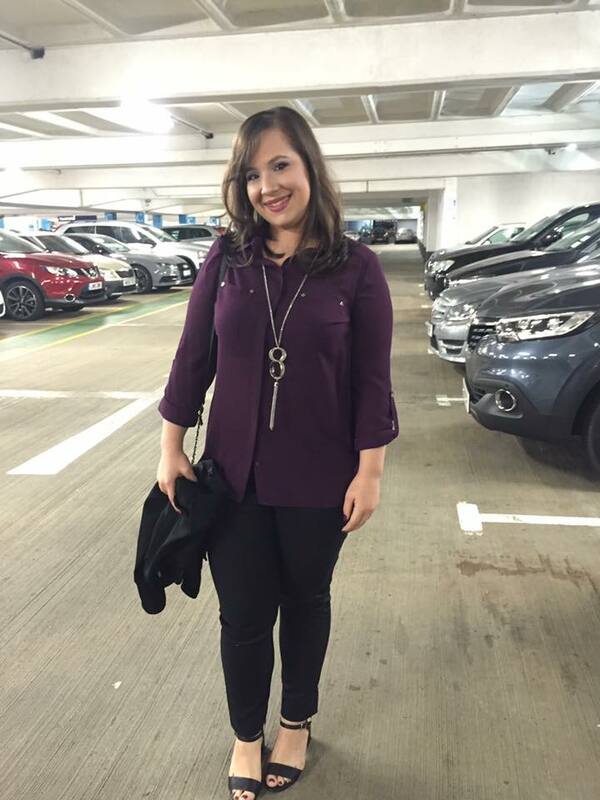 I dressed up with a simple purple/plum blouse (Primark), black trousers (H&M) and comfortable heels (New Look). The easiest way to zazz up a simple outfit is with a bit of jewellery, so I wore a long silver necklace to compliment the outfit. A simple small black hand bag and blazer, for incase it gets too chilly, and you’re ready to go! I also had a deep coloured purple nail polish on my hand and toe nails to match my top! Autumn is all about getting out your plums and burgundy colours out of the closet. A great outfit to go out with in Autumn as it’s not an outfit that will make you feel too hot or too cold, but just right! There we have it. 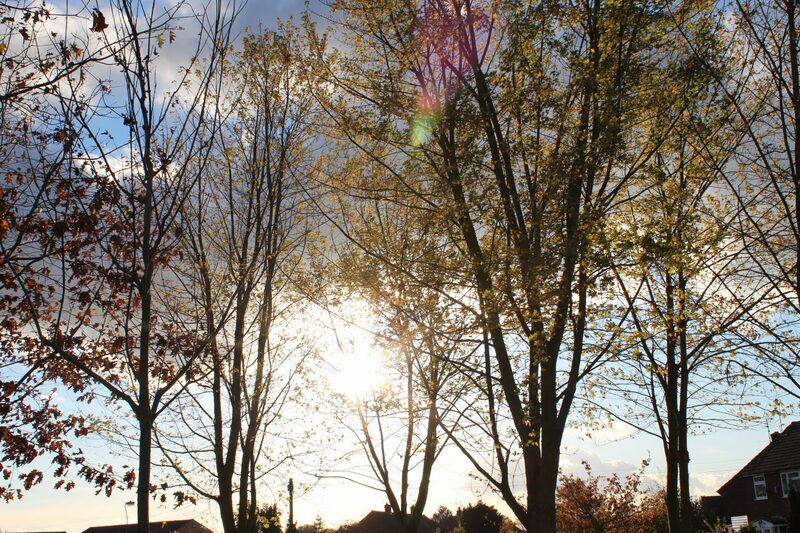 3 simple ways to Go Out More this Autumn! So what are you waiting for? Get out there and create some memories with your friends or enjoy what nature has to offer us this season! If you haven’t heard of Eventbrite, they are the largest self-servicing ticketing platform in the world that helps people find and plan events. I have booked tickets with them twice already and the process is simple. 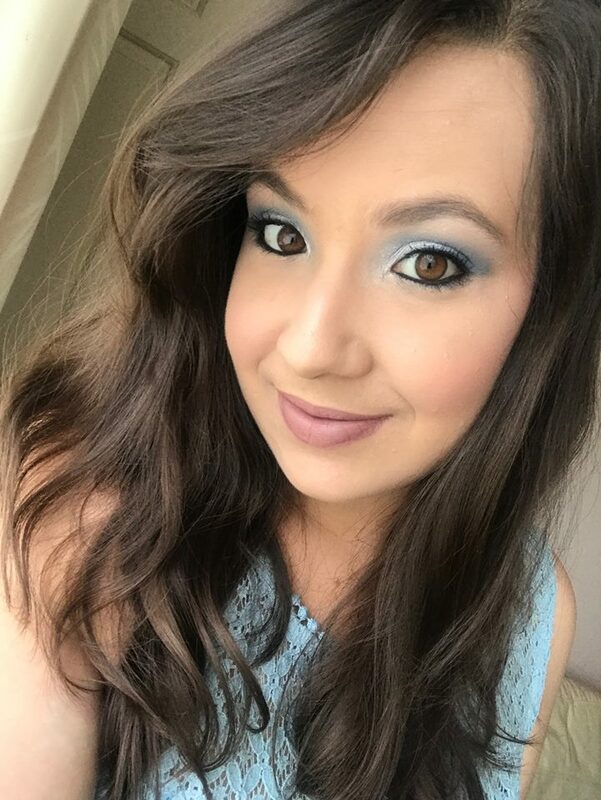 So I’m glad that they have approached me to help them with their project of promoting this great idea.If you wish to plan any events with Eventbrite and make things easier for yourselves when it comes to planning something, you can visit their website HERE for their event planning and management software. They help support local event creations in your area. They also support ticket sales and a variety of other features. Here’s to a wonderful Autumn of getting rid of the FOMO and instead let’s GOMO!